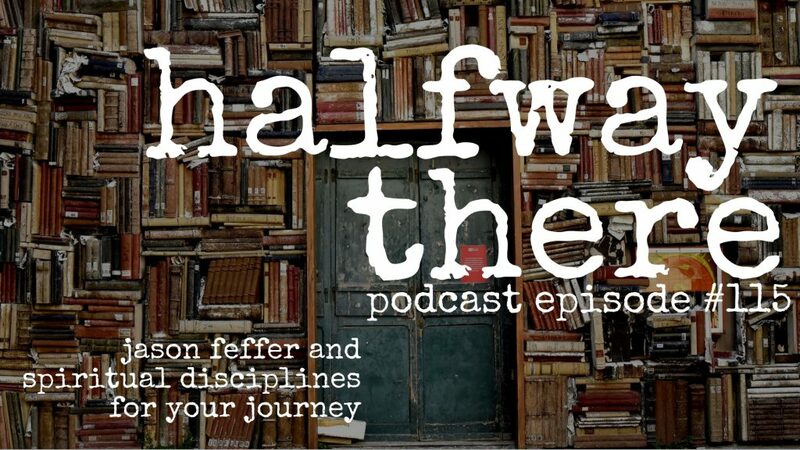 Jason Feffer is an evangelist for the spiritual disciplines. For over twenty years he has been helping people follow Jesus in their everyday lives with his teaching and writing. Currently, he pastors The Practice, a practice-based contemplative ministry at Willowcreek Church. 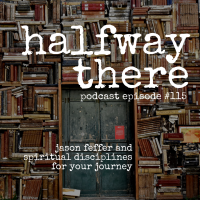 Today, Jason shares how he discovered spiritual disciplines, the way disciplines have shaped him, and why it’s okay to use different disciplines than those around you. Books play an important role in Jason’s journey and he shares how insight from virtual mentors shaped him. Listen to Jason’s story now! My whole life is centered on my relationship with Jesus; everything flows from being a disciple of Jesus. Sometimes the most loving thing is to allow people to be where they are. A spiritual discipline is any practice that helps to cultivate communion with the real presence of Christ in our everyday lives. 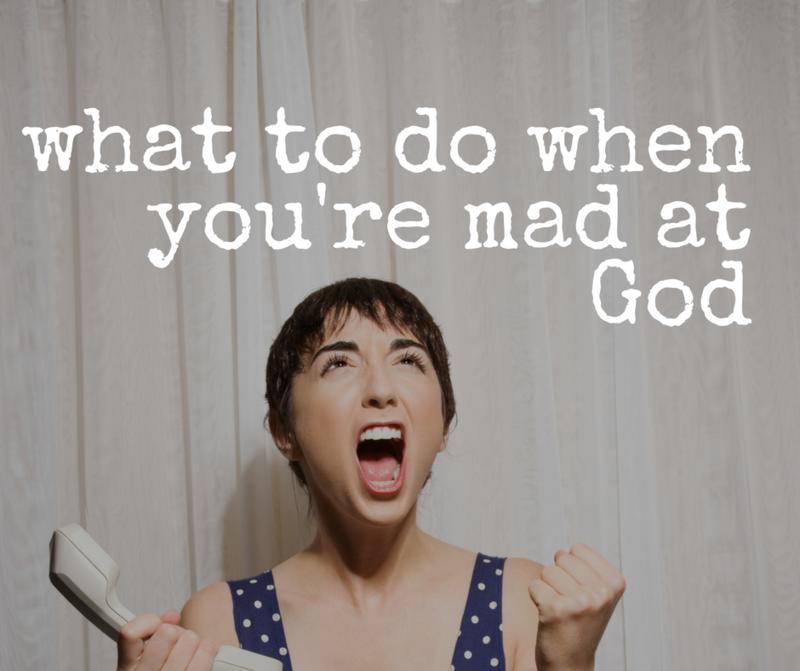 Because we are all uniquely wired, we will all connect with spiritual disciplines in a different way.